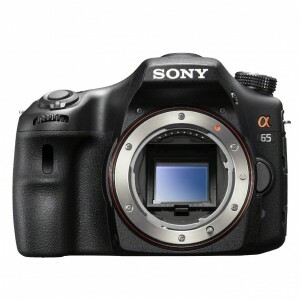 Best of both worlds, Sony A65 24.3 MP Digital SLR Camera Body Only and up to 10 fps. 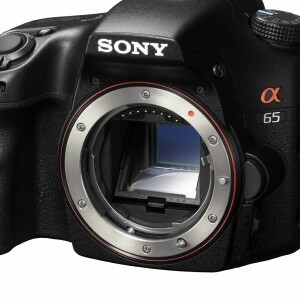 Get action photos, HD Movies and Live View shots that other cameras miss, thanks to Sony’s exclusive Translucent Mirror Technology. Enjoy smooth and creative HD video at full 1920 x 1080 resolution – at either 60p or 24p frame rate – plus the world’s first OLED electronic viewfinder. 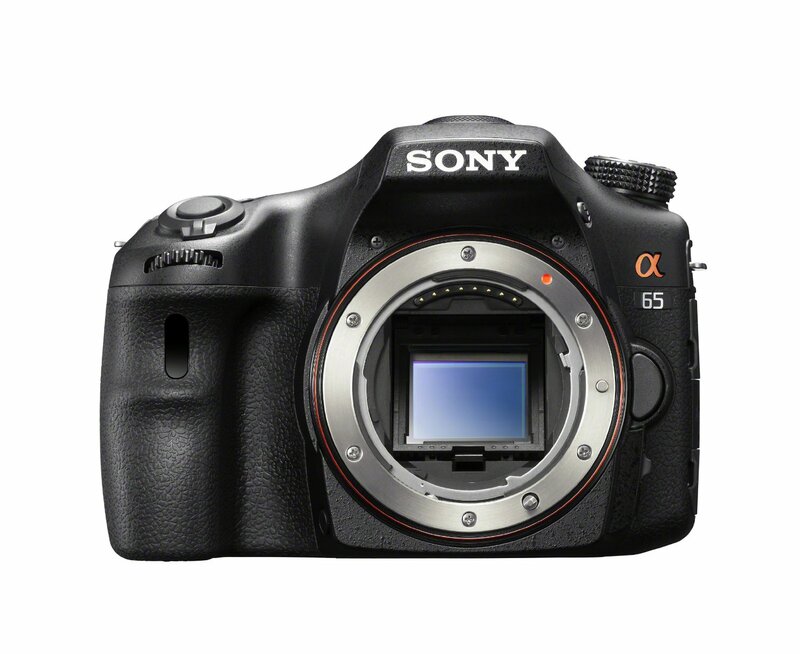 The brain of the camera is a Sony’s BIONZ image processor substantially upgraded for the demands of 24.3 megapixel photography. 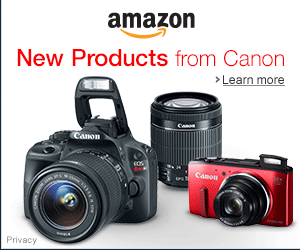 Chroma noise reduction delivers high-resolution, low-noise photos even at ISO 16000. 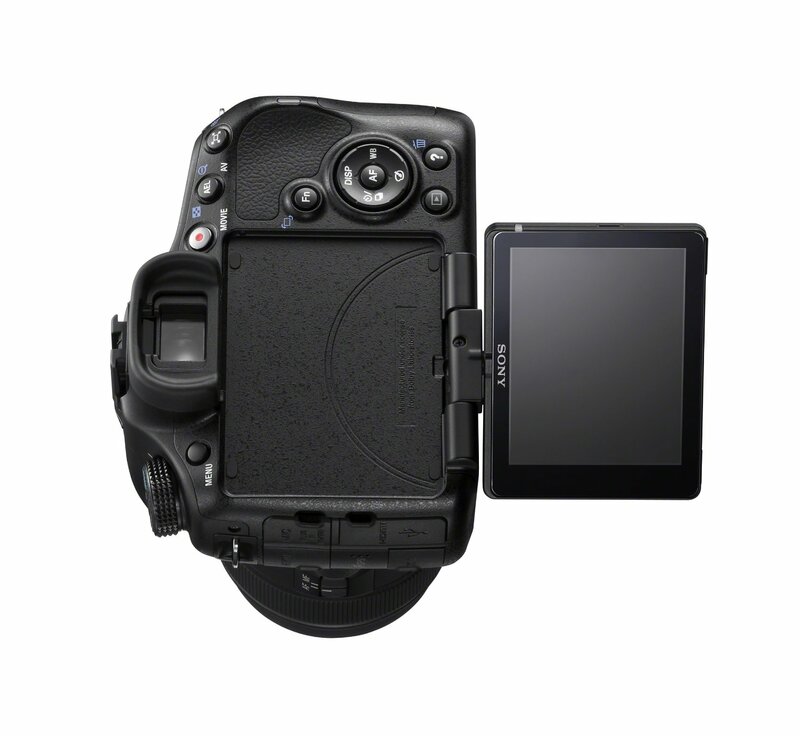 Also enables fast processing for up to 10 fps continuous shooting of data-intensive 24.3 MP images, 2D/3D Sweep Panorama modes and 6-image layering. 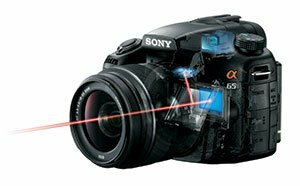 Conventional image sensors use only a handful of analog-to-digital (A/D) converters, which can slow you down. The Exmor sensor provides more than 5,600 column-parallel A/D converters. 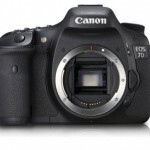 This helps enable continuous shooting at up to 10 frames per second. The translucent mirror makes it far easier to capture the decisive soccer kick or your baby at her absolute cutest. 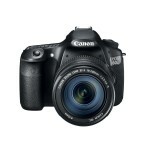 Shoots up to 10 frames per second at full-resolution 24.3 megapixels with continuous auto focus (AE locked after first frame). 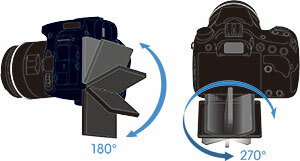 Tilt it up or down to frame high- and low-angle shots that would otherwise be hit-or-miss. Tilt and swivel under the camera for self-portraits. 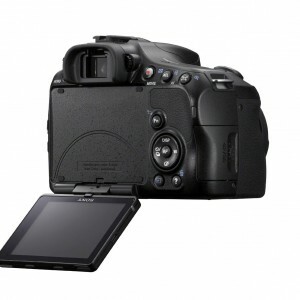 Finally, the monitor folds flush to the camera with the LCD exposed for shooting or protected for travel. 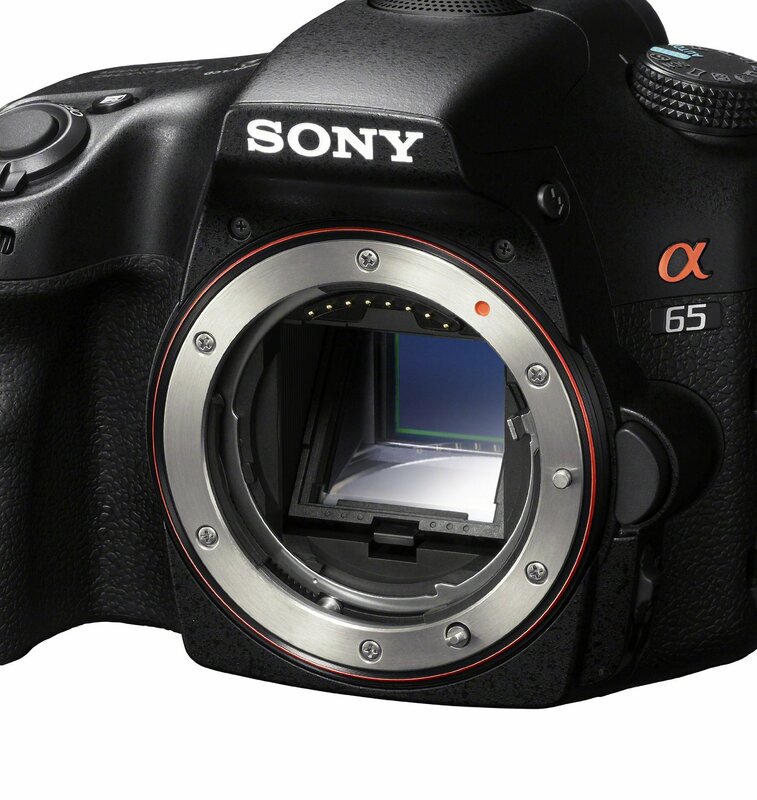 You get fast, accurate auto focus in every mode—even HD Movie and Live View—thanks to Sony’s exclusive Translucent Mirror Technology. 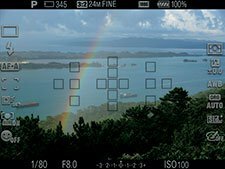 While Contrast Detection Auto Focus often hunts for correct focus, Phase Detection AF knows exactly where correct focus is, and goes straight for it. 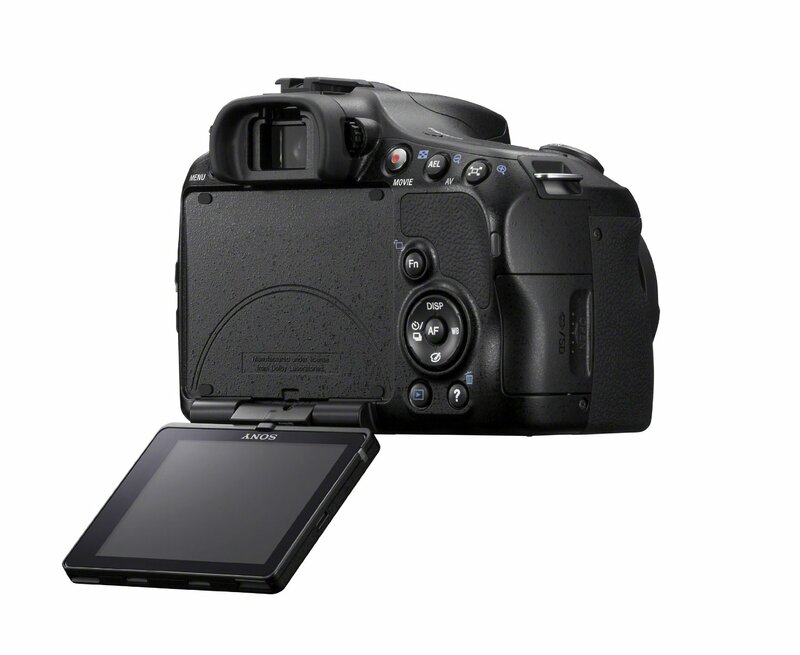 Anti-Dust Technology helps keep the CMOS sensor clean, resulting in consistently clear pictures. First a static-free coating on the sensor’s low-pass filter helps repel dust. Then vibration automatically dislodges dust from the sensor. 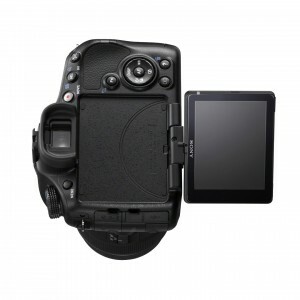 For cost-effective, convenient storage and sharing of your images, the camera accepts Memory Stick PRO Duo/Memory Stick PRO-HG Duo and SD/SDHC/SDXC media (Class 4 or higher recommended, sold separately). 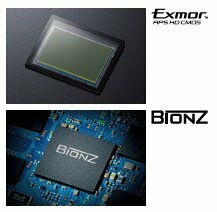 (APS-C size HD CMOS image sensor With 19.5 times the area of the typical camcorder image sensor, APS-C makes the difference between amateur and professional-looking video, delivering an exceptional combination of high resolution, high sensitivity and gorgeous, blurred backgrounds.